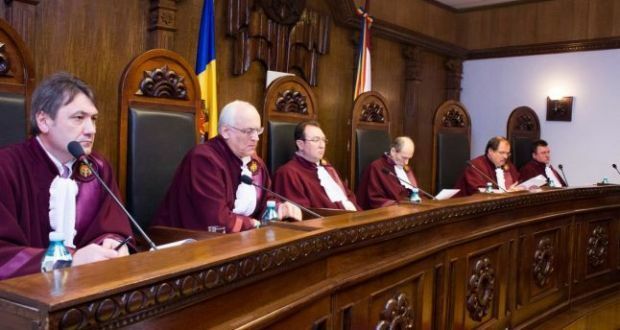 The law on funding the activity of political parties and election campaigns is unconstitutional, the Constitutional Court of Romania (CCR) has ruled on Thursday, which has thus upheld the notification filed by 50 MPs from the USR, PMP and PNL. 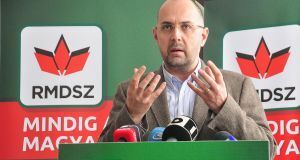 The magistrates of the Constitutional Court decided on Thursday that the amendments made by the parliamentary majority to the Law on funding the activity of political parties and election campaigns are not in conformity with the Constitution, digi24.ro informs. This was the proposal made by Florin Iordache (PSD – former Justice Minister), which would have allowed political parties to keep the amounts of money illegally received during the election campaign. 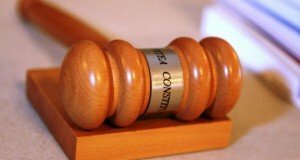 “Following the deliberations, the Constitutional Court has unanimously voted to uphold the objection of unconstitutionality and has found that the Law for amending and completing the Law no. 334/2006 on the funding of the activity of political parties and of political campaigns is unconstitutional,” the CCR informs in a statement. On October 5, the Chamber of Deputies, in its capacity as decision-maker, adopted the draft amendment to the Law on Funding Political Parties, with 176 votes in favour, 96 votes against and 6 abstentions. Florin Iordache, the artisan of the controversial Government Emergency Ordinance no. 13, had chosen to formulate his proposal not in a separate legislative draft bill, but as an amendment to an existing draft law, passed by the Senate and filed by the representatives of national minorities in February 2016. On September 13, 2016, the Senate, as the first notified House, rejected the bill by 96 votes ‘for’ rejection and one vote ‘against’ rejection.